As history would show, 1980 would turn out to be a pivotal year for Dr. Feldberg and the town of Windsor. After traveling to California to visit a multispecialty group dental practice, Dr. Feldberg realized the need to create a place that could provide dental care to everyone right here in Connecticut. On March 1st, 1980 New England Dental Center was born. In conjunction with opening New England Dental Center, Dr. Feldberg would go on to appear as “Doctor Happy Tooth” on the nationally syndicated prime time TV show, PM Magazine. 1987 would become another milestone year for New England Dental Center. 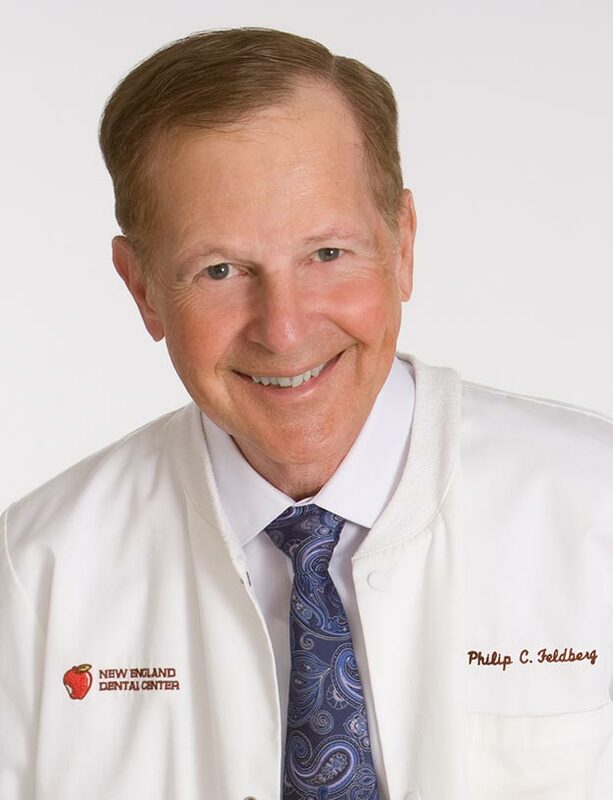 To better meet the needs of community, Dr. Feldberg moved his practice to its current location at 250 Lamberton Road in Windsor. With thirteen chairs and sixty five hours of appointment times including four evenings until 7pm and Saturdays till 3pm, Dr. Feldberg established a facility dedicated to providing patient centered care. Staffed by a team Dental Professionals, New England Dental Center provides the most modern dental services including digital imaging and implant tooth replacement. When not caring for his patients, he spends his free time planning Walt Disney World trips, exercising, swimming and spending time with his daughter. In addition, Dr. Furman is a life-long learner and dedicates himself to learning the newest techniques and procedures in dentistry. He shares his knowledge with the other dentist on staff through couching and leading with the sole intention to enhance patient care. Dr. Furman has been a member of the American Dental Association, Connecticut State Dental Society, and American Society for Dentistry in Children. Dr. Rosenberg prides herself with gentle dental care. Her comprehensive approach to each patients overall health dictates their treatment. Treatment modalities range from basic care, fillings, extractions, crowns dentures…to elaborate restorative esthetic cases. Treatment ranging from Invisalign (clear braces), esthetic reconstructive cases involving veneers, crowns, bridges, dentures, implants, laser treatment for both biopsies and plastic surgery of the gum tissue. Dr. Rosenberg is a proud member of the American Dental Association, The Connecticut State Dental Association, the Hartford Dental Society, the Academy of General Dentistry and the American Association of Women Dentists. 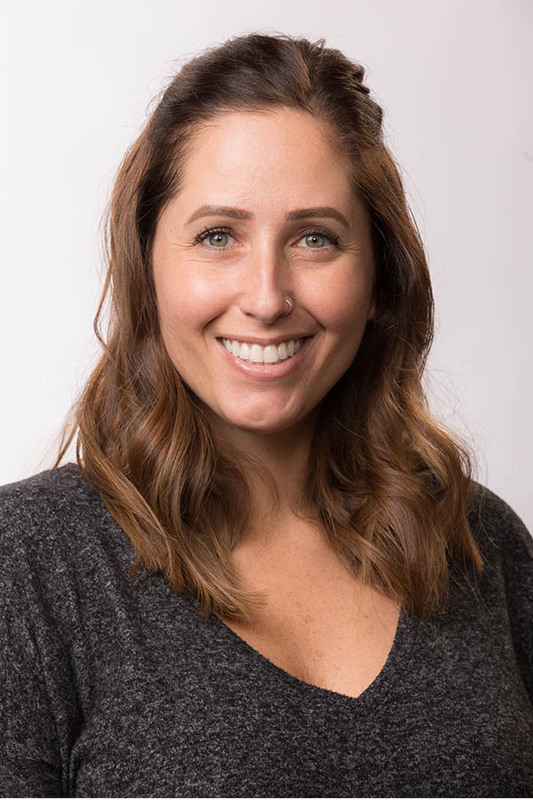 Kristin Silva has worked as a hygienist for over a decade at New England Dental providing patients with comprehensive and compassionate care. It is no surprise that they continue to come and see her year after year as she has always had a passion for medicine and helping people. Growing up Kristin had aspirations to become either a Nurse or a Dental Hygienist as she watched two of her cousins excel in a healthcare environment. Kristin’s patients and her colleagues are sure glad she picked dentistry!! Kristin worked as Pharmacy Technician through high school and college till the time she graduated from Springfield Technical Community College in 2005 with an Associate’s Degree in Dental Hygiene. Kristin later went on to earn a Bachelor’s Degree through the University of Missouri-Kansas City. During Kristin’s free time she enjoys spending time with friends and family, traveling, playing softball and golf on the weekends! Since November 2014, Lisa Williams has been serving her patents oral health needs as a Dental Hygienist at New England Dental Center. Whether it’s Teeth Whitening, Periodontal Treatment, Oral Hygiene Instruction or just your normal cleaning Lisa is always happy to see her patients. As a graduate of Lincoln College Dental Hygiene Program, Lisa is well skilled to provide the most comprehensive Hygiene Services and has the patient following to prove so. During Lisa’s free time, she enjoys dining, dancing and spending time with her family. Be sure to call the office and schedule your next hygiene appointment with Lisa, you’ll be glad you did! Susan Gentile joined the New England Dental Center Team July, 2015. She brings with her many years of Dental Hygienist experience and is most know for commit to “Patient First” care. Susan enjoys working with patients and helping them achieve good oral health. She also loves helping them feel comfortable during all phases of their treatment. She especially enjoys working with children and helping to make their first dental experiences positive and enjoyable. When Susan is not caring for her patients, she enjoys attending local events, continuing education courses as well as spending time with her family.